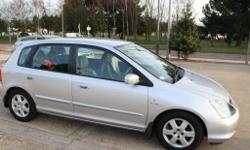 Car drives well wIth only a few minor scratches as you woIld expect for a car of thIs age. 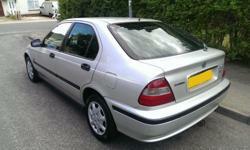 £3995 or very near offer. 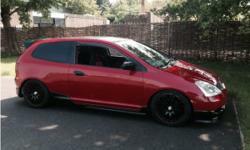 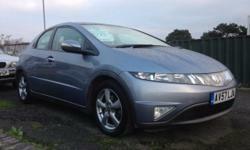 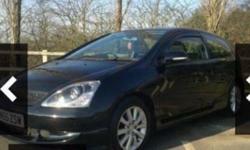 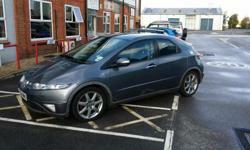 Honda Civic 2.2 diesel, immaculate car with six months dealer warranty.